You’re aware of the history of the Land Rover Defender. You’re well-versed in the virtues of the Ford Bronco. 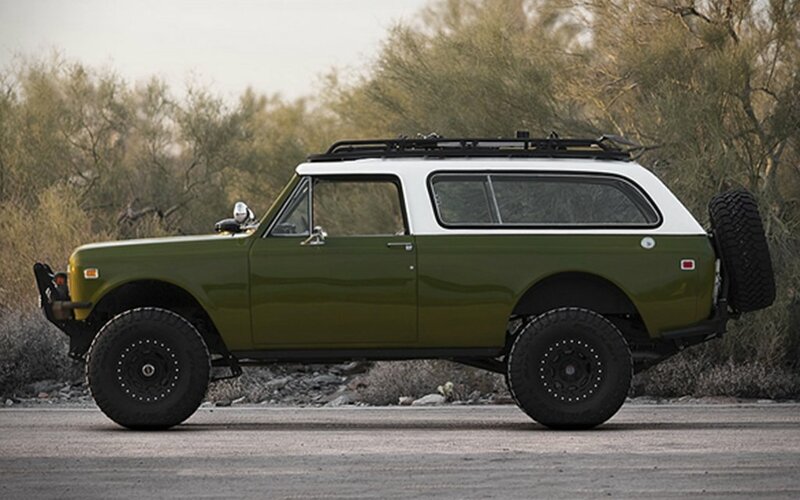 But you may be in the dark about another model that deserves its place in the SUV pantheon: the International Harvester Scout. 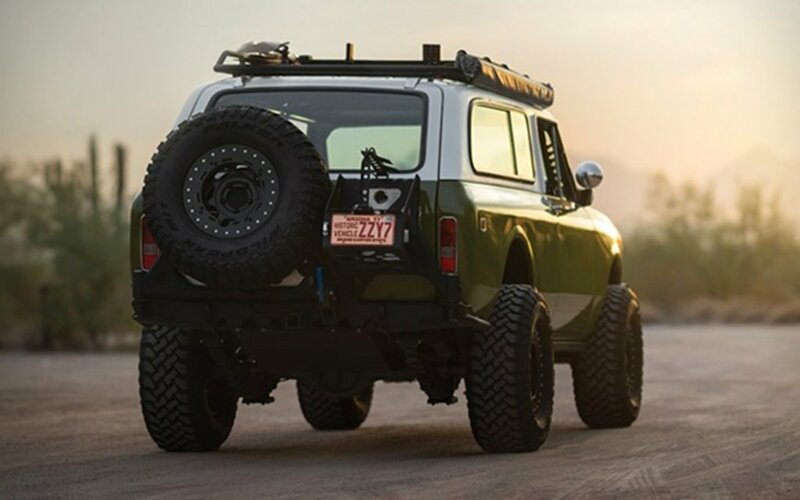 Sharing some similarities with the trucks and pickups International Harvester began building in 1907, the Scout was produced from 1961 to 1980, and in many ways paved the off-road way for the more well-known SUVs that followed it. 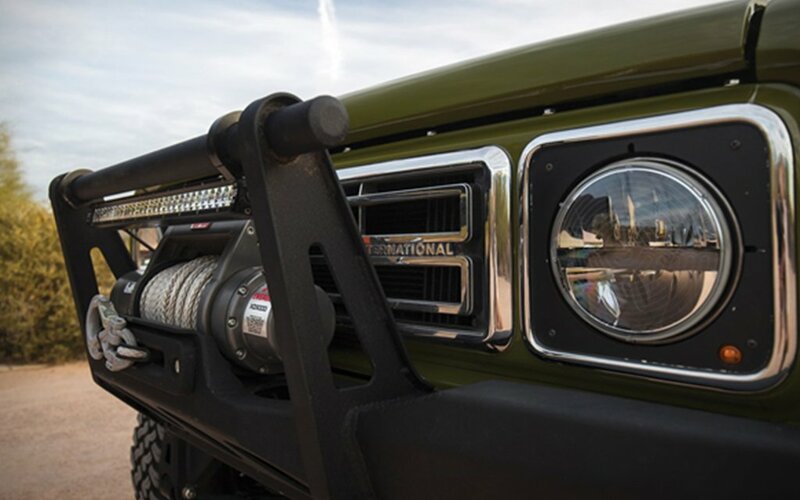 Originally introduced as a competitor for Jeep, the Scout went through three different iterations before International Harvester created what would go on to be the most popular model, the Scout II. 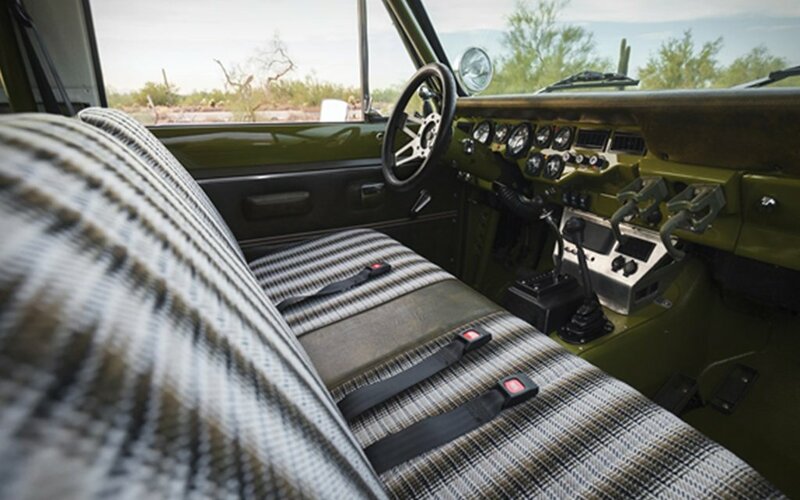 Popular with outdoor enthusiasts, the four-wheel-drive model was driven by Arizona off-road racer Jerry Boone during the grueling 1977 Baja 1000. 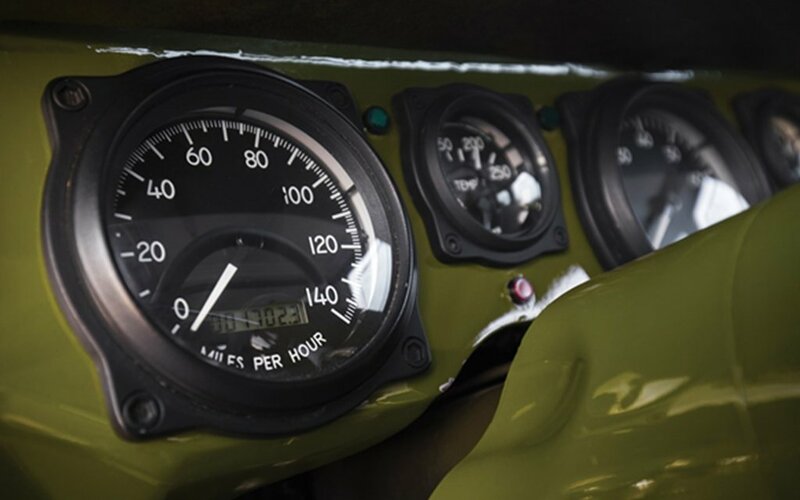 Boone’s race time of 19 hours and 58 minutes meant he finished almost two hours ahead of the closest competitor — a Jeep CJ7. 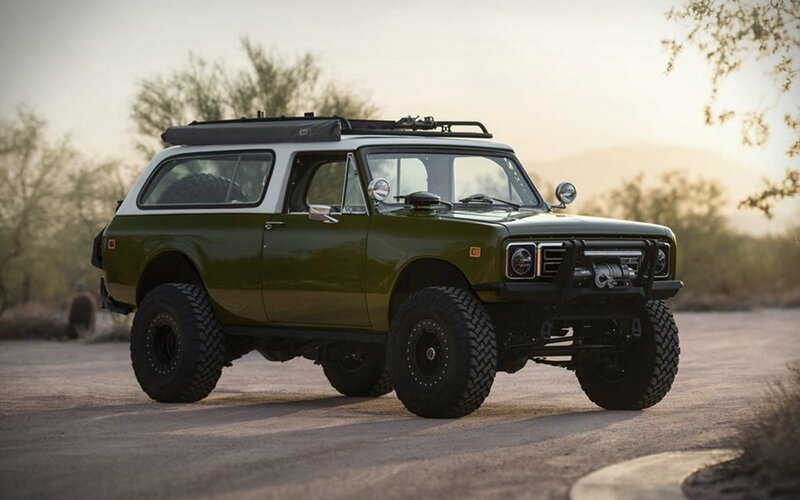 The final fate of Mr. Boone’s sturdy ride has been lost in the mist of time, but we do know what is happening with the near identical ‘77 Scout II model you see here — it’s hitting the block for Sotheby’s next month. Fully restored, the car is powered by a six-liter engine mated to a 4L60E transmission and Dana 300 transfer case. 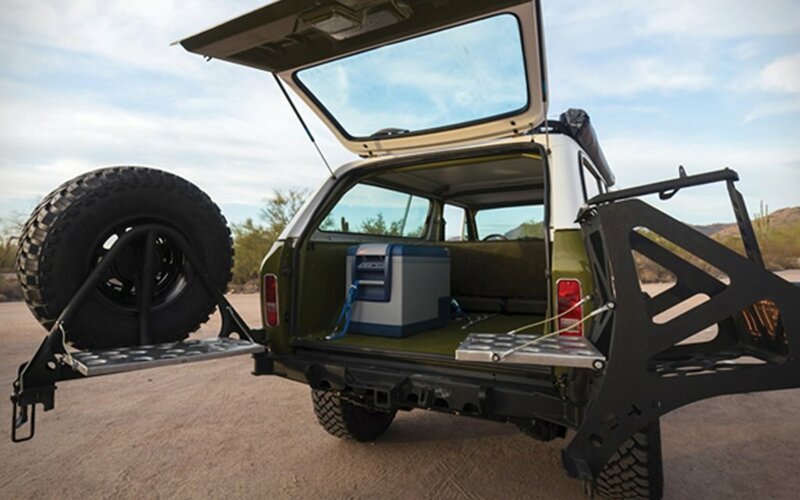 A roof rack, front bumper rocker guards and winch complete the off-road package. If you’ve got $70,000 to $90,000 in the kitty and a healthy disdain for Jeeps, she could be yours.